Tunstall Americas will provide complementary connected health products and services to the Connect America healthcare provider network. Connect America acquired Tunstall Americas for undisclosed terms. 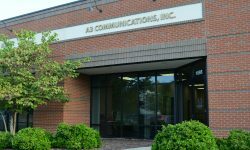 BROOMALL, Pa. — Connect America, a leading independent provider of personal emergency response systems (PERS), has acquired Tunstall Americas, a provider of connected health services. 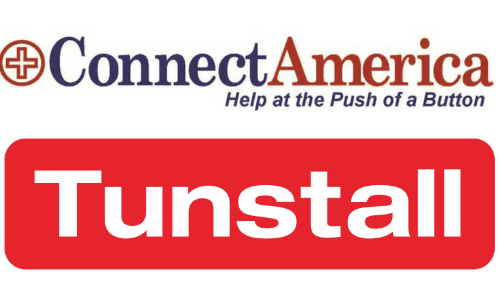 The integration of Tunstall Americas with Connect America joins two consumer and healthcare market leaders, bringing together more than 1,000 employees, more than 300,000 shared subscribers, and more than 1,000 healthcare network partners, according to an announcement. The companies will operate under the Connect America brand name. 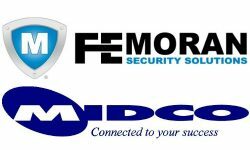 The merged companies’ products and services will allow healthcare providers to better manage their patients’ health, safety and security, thereby enhancing ongoing quality of life while reducing hospital admissions and readmissions, the announcement states. 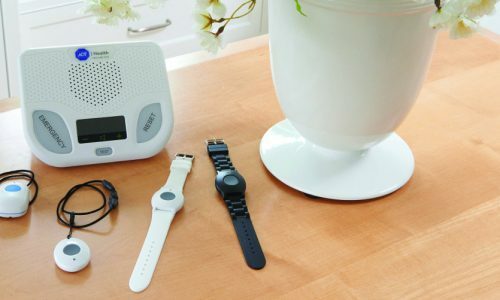 Individual subscribers will benefit from Connect America’s extensive portfolio of PERS systems and remote monitoring services, says David Cautin, CEO, Connect America. Tunstall Americas will continue to operate from its current office locations and will maintain its existing staff. The company staffs offices in Alaska, Arizona, California, Colorado, Hawaii, Illinois, Indiana, New York, Oklahoma, Oregon, Rhode Island, Washington and Canada. 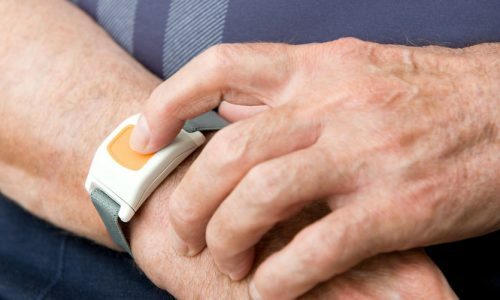 Connect America provides remote monitoring and engagement solutions for individuals, caregivers, hospitals and healthcare organizations. Through this acquisition and its continued efforts toward greater scale, improved systems and enhanced service, the company claims to be reshaping the healthcare cost curve through scalable, aging-in-place initiatives. Tunstall Americas makes for a natural fit because of the complementary connected health products and services they bring to the Connect America healthcare provider network, says Richard Brooks, president, healthcare division of Connect America. 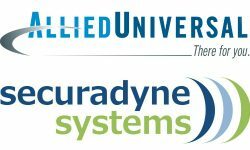 “With the integration of Tunstall Americas, Connect America will continue to lead the industry with a truly scalable and technology-enabled operational infrastructure designed to help healthcare providers of all kinds to better serve their patients while simultaneously allowing them to contain the ever-rising costs of healthcare across the country,” he continues.